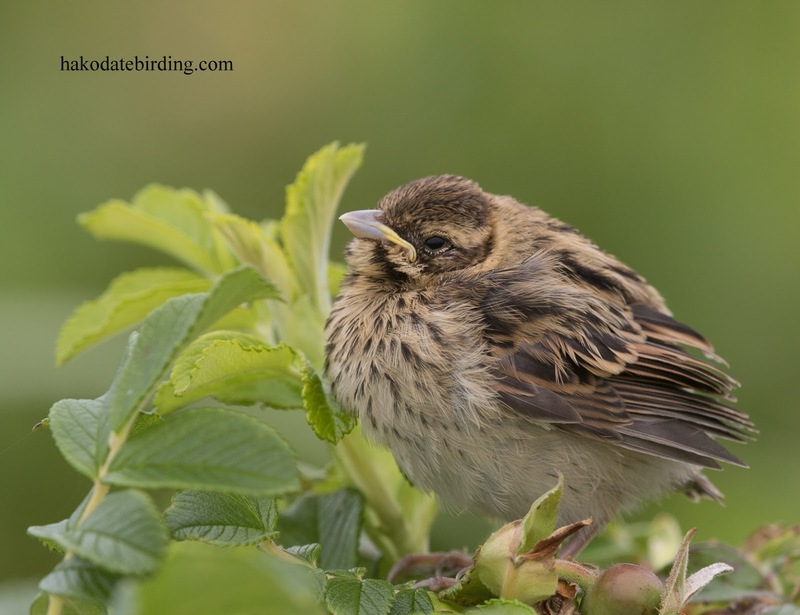 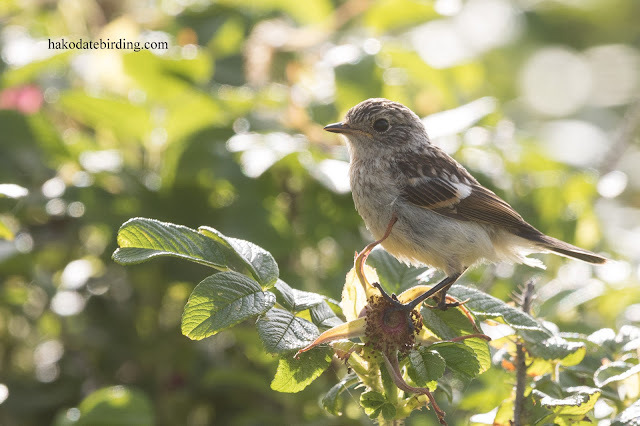 There were a lot of Stonechat fledgelings too, these seemed to be a bit older than some of the other species. 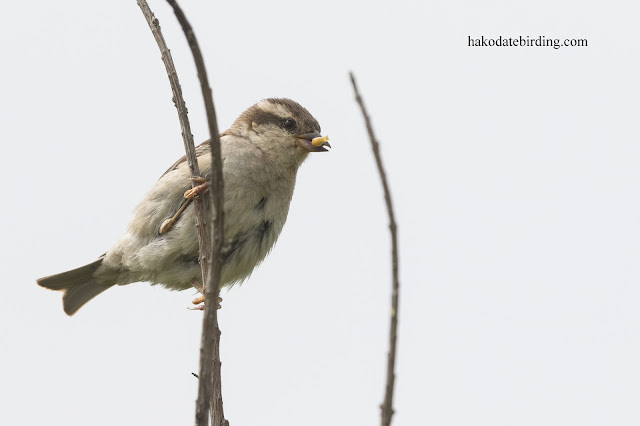 Although some had clearly just left the nest, my wife took much better pictures than I managed with this one. 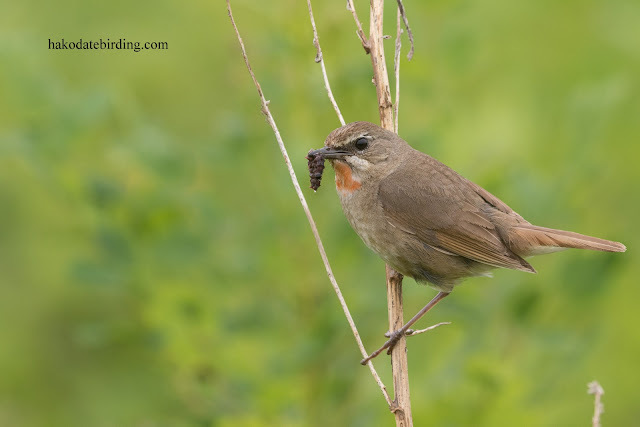 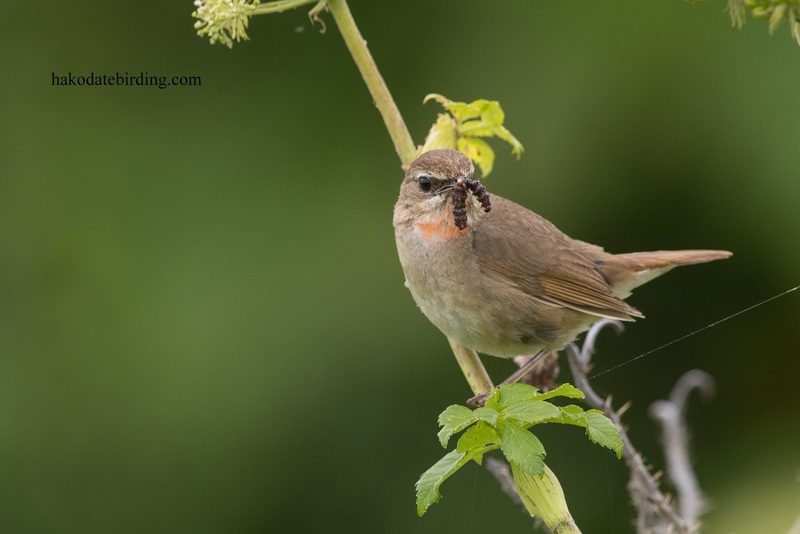 I think this is a female Siberian Rubythroat, some do show some red on the throat sometimes. 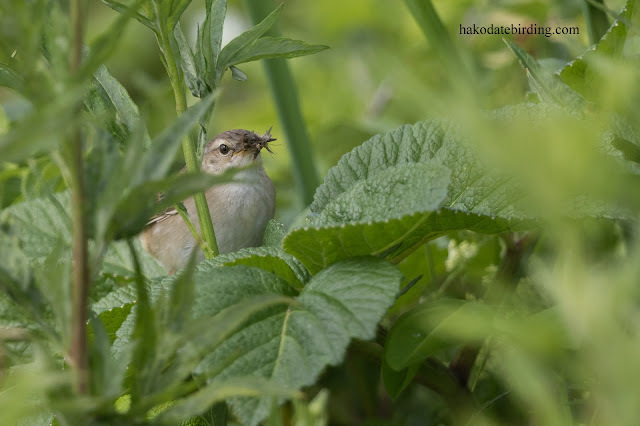 It's a great series of pictures and really nice to see so much new life. 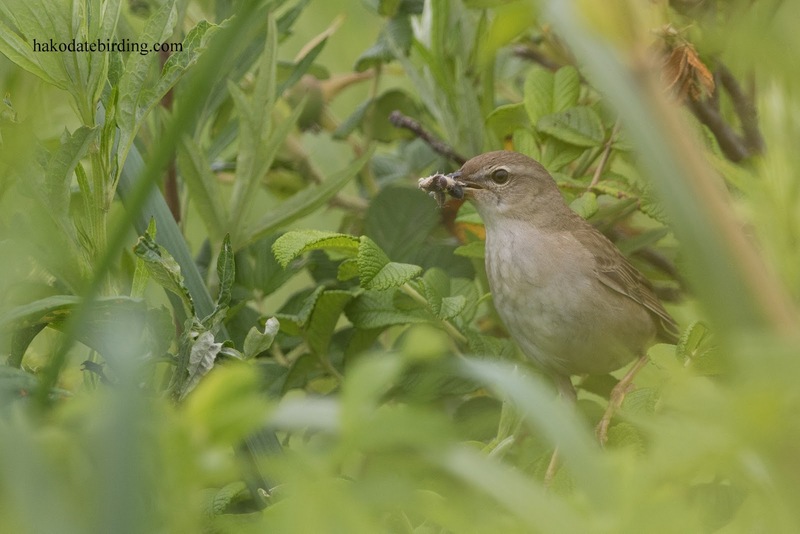 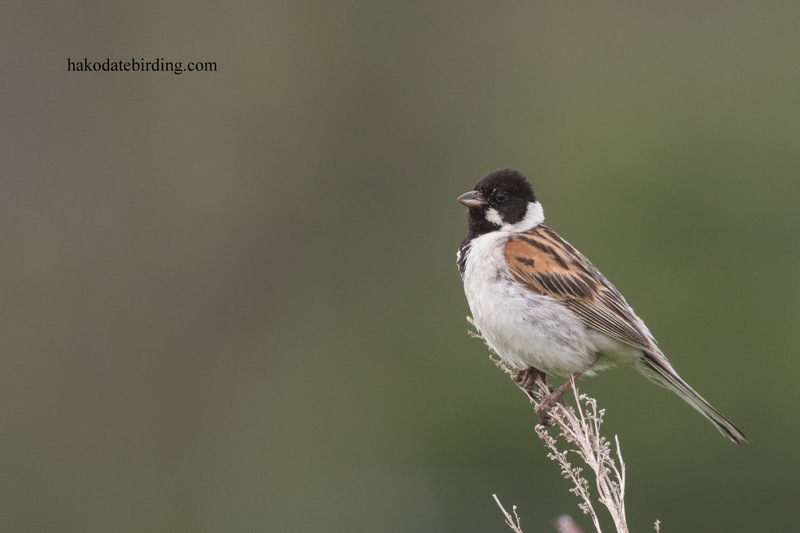 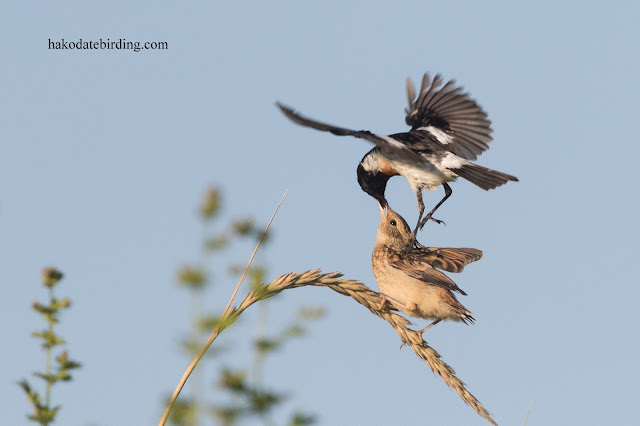 Nice work Stu, especially those Stonechats. 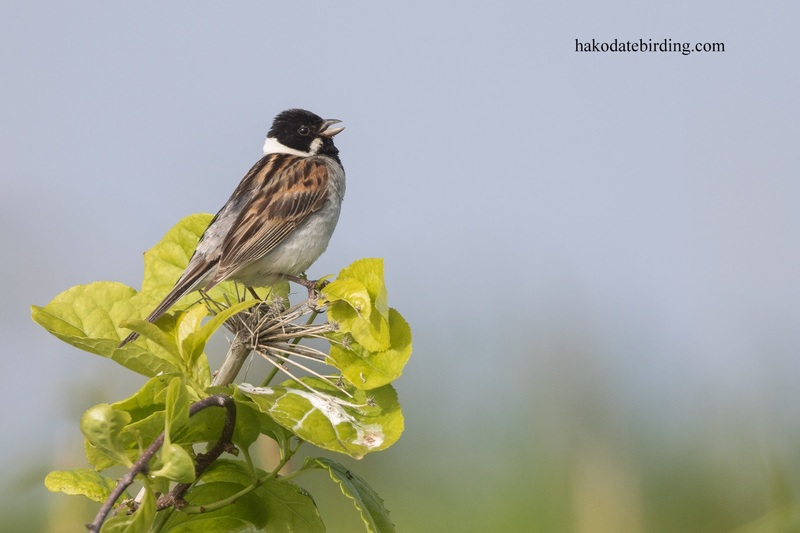 They look subtly different from our own Stonechats. 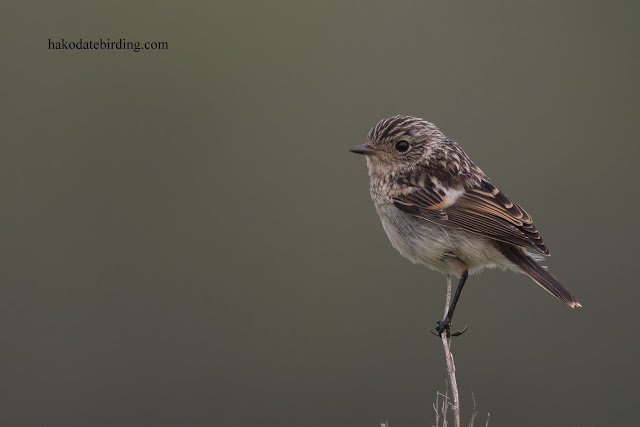 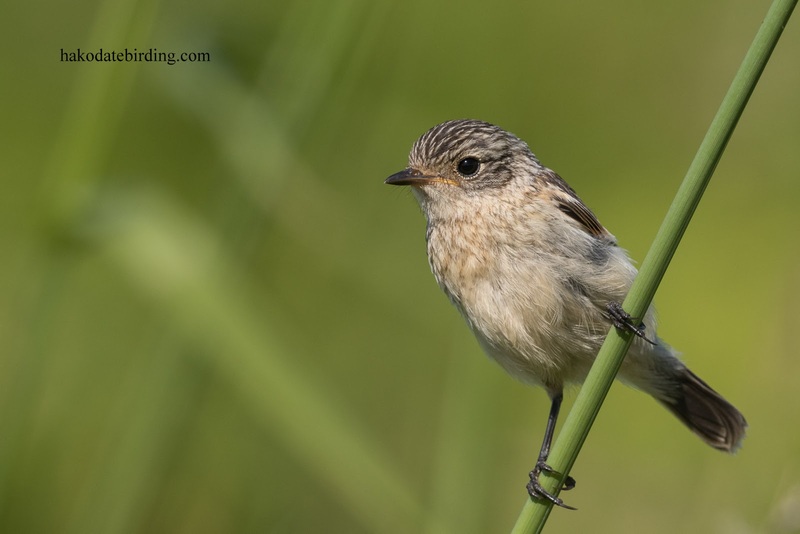 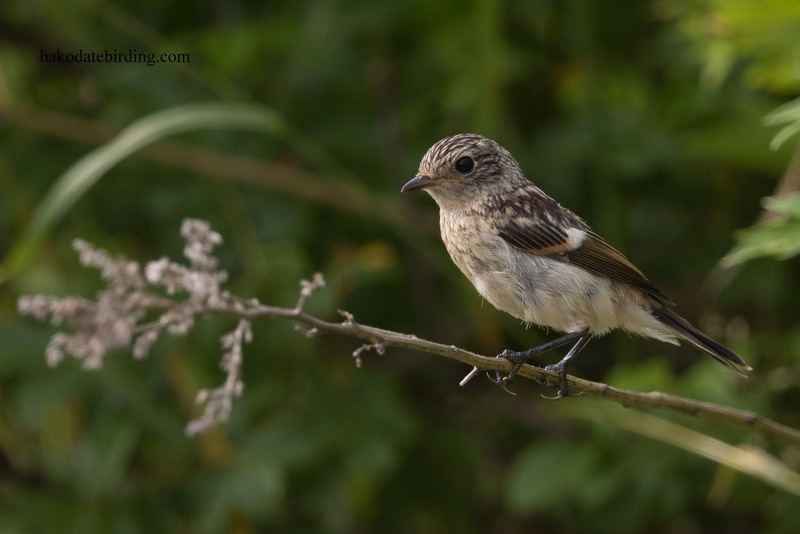 Do you have Siberian Stonechat or are they winter visitors?